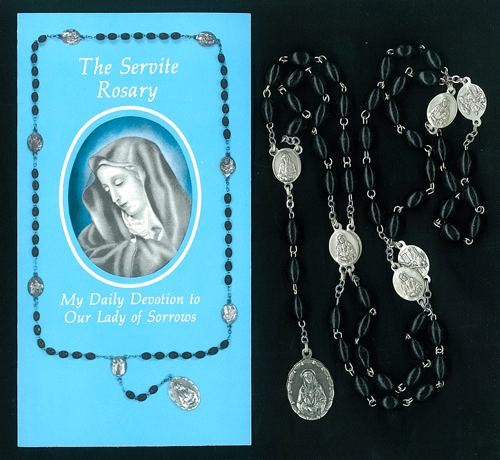 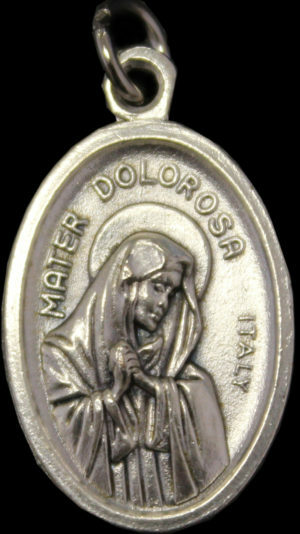 View cart “Our Lady of Sorrows medal” has been added to your cart. 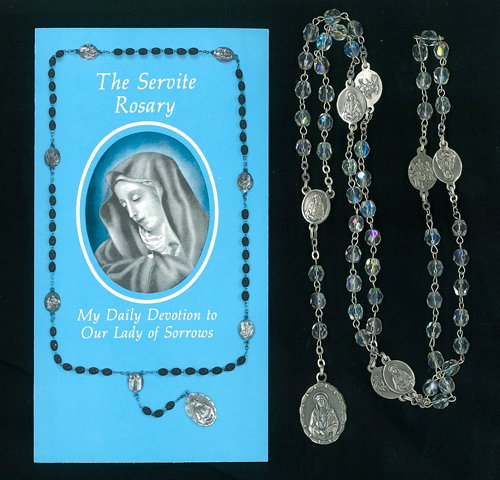 A 96-page booklet covers the history of Our Lady and the form, purpose and value of praying the Rosary. 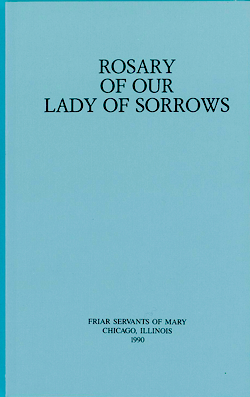 A Novena of Prayers to our Sorrowful Mother is featured.